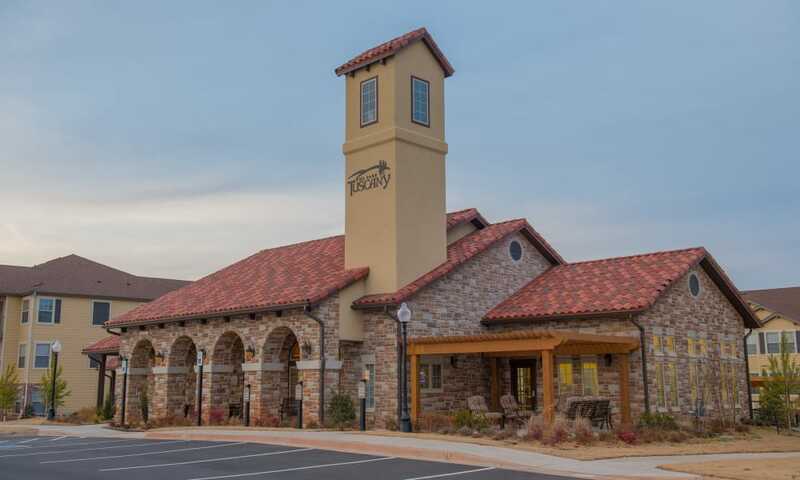 Explore everything Park at Tuscany has to offer. 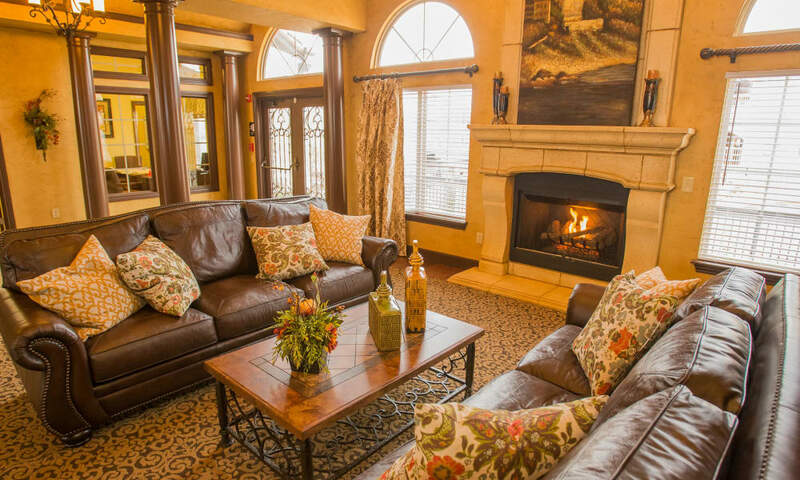 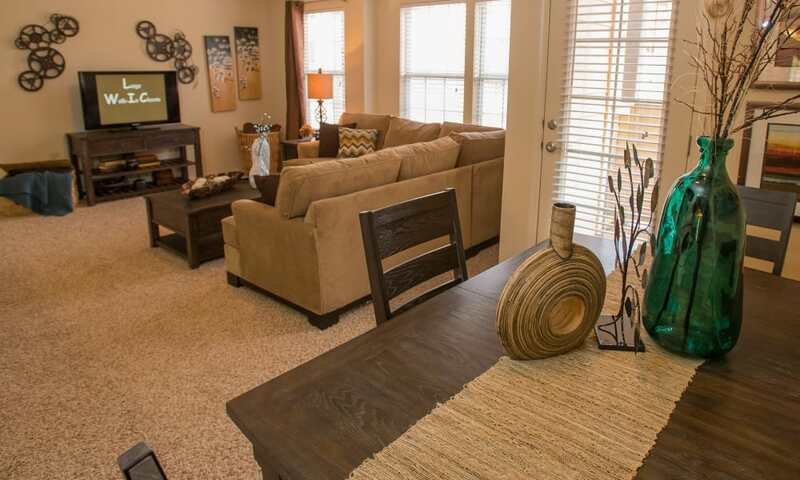 Scroll through our photo gallery to take the online tour of our upscale community. 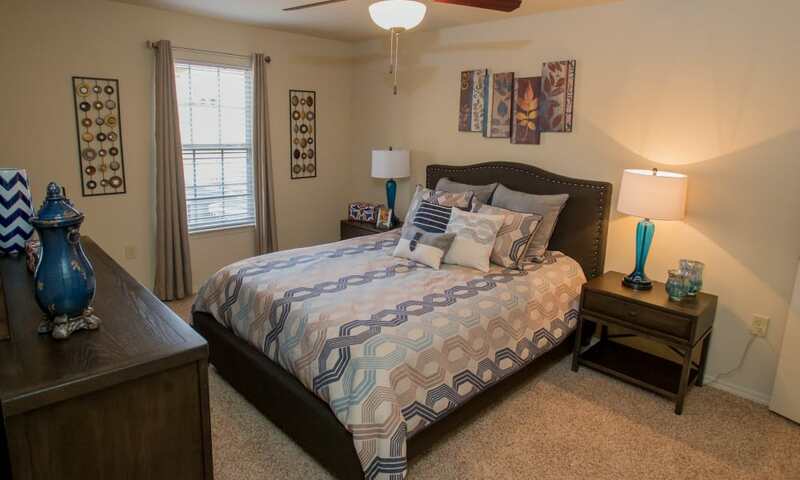 With floor plans beginning at 789 square feet, our townhomes and apartments for rent in Oklahoma City, OK, offer ample space for your furniture as well as your lifestyle. 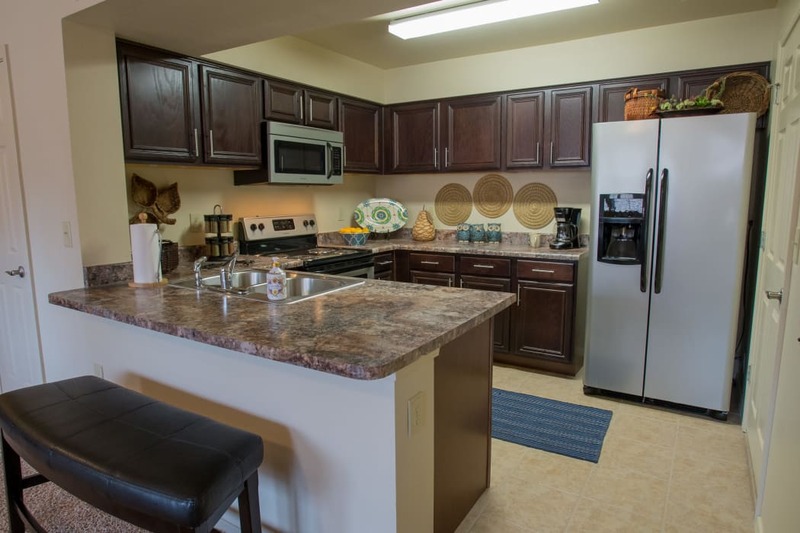 Create chef-style cuisine in your modern kitchen, fully equipped with ample meal prep space and premium appliances. 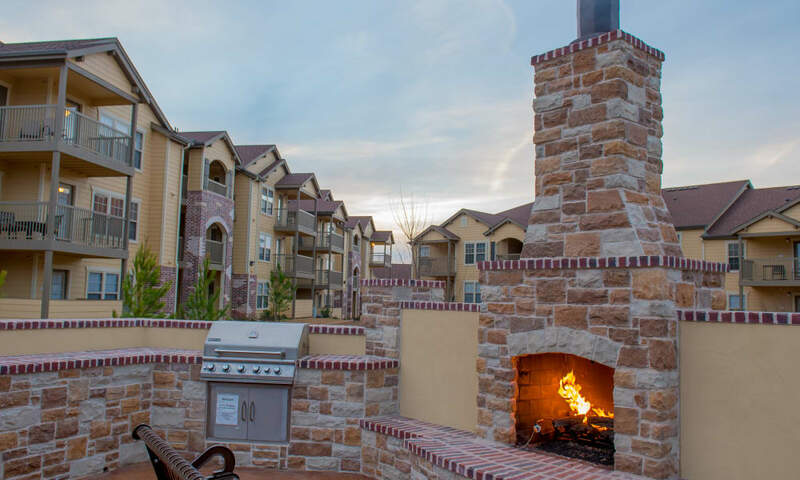 The fireplace in select homes is perfect for a cozy night in, while the private balcony or patio offers fresh air and space to start an herb garden. 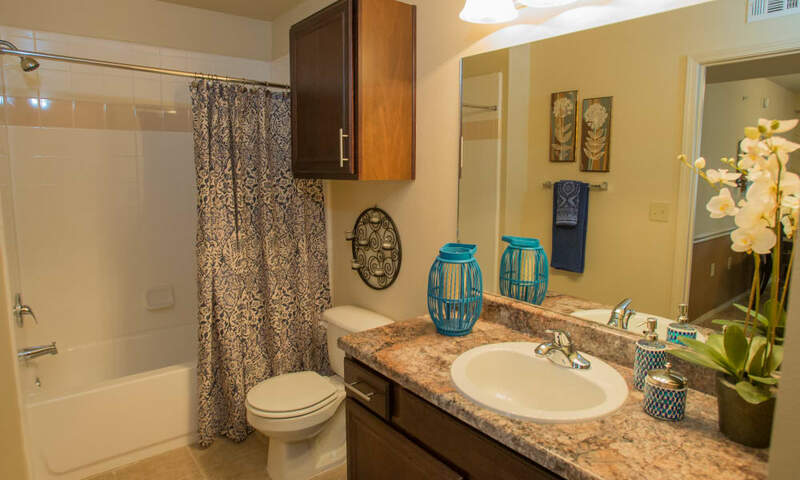 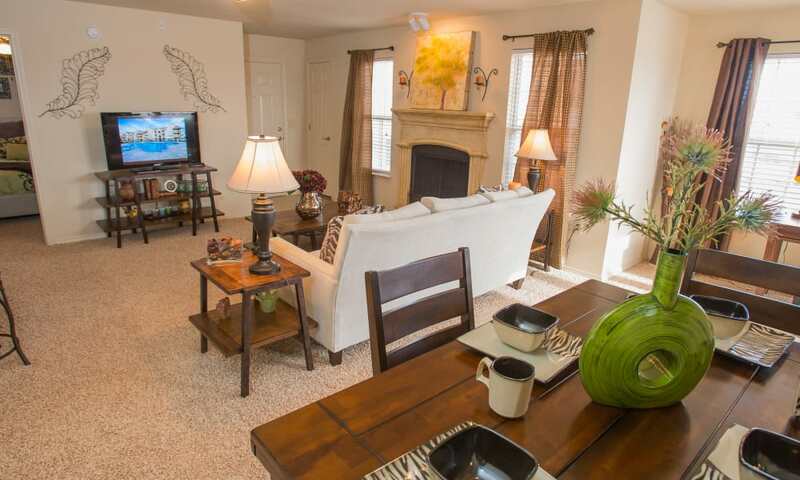 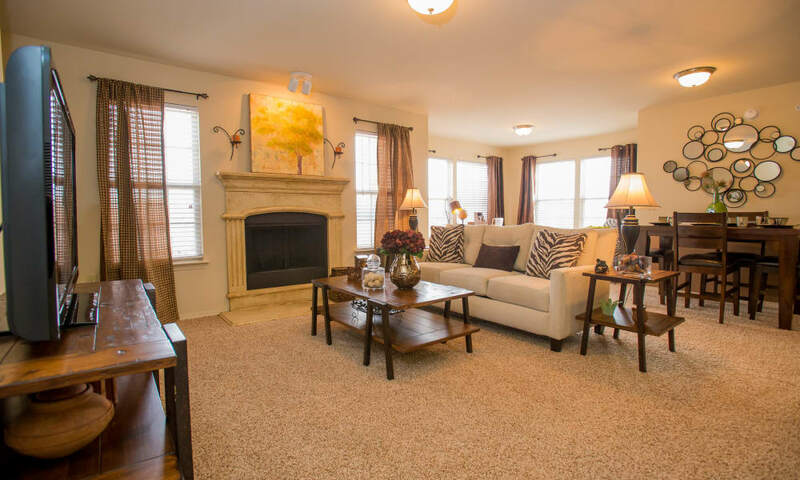 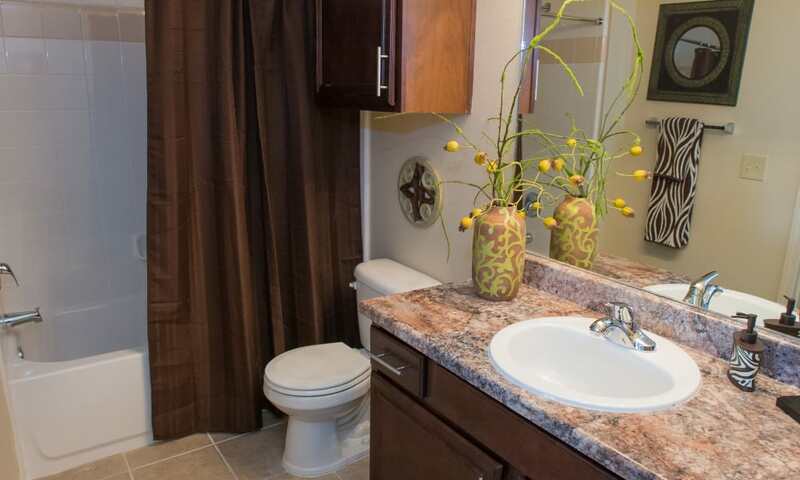 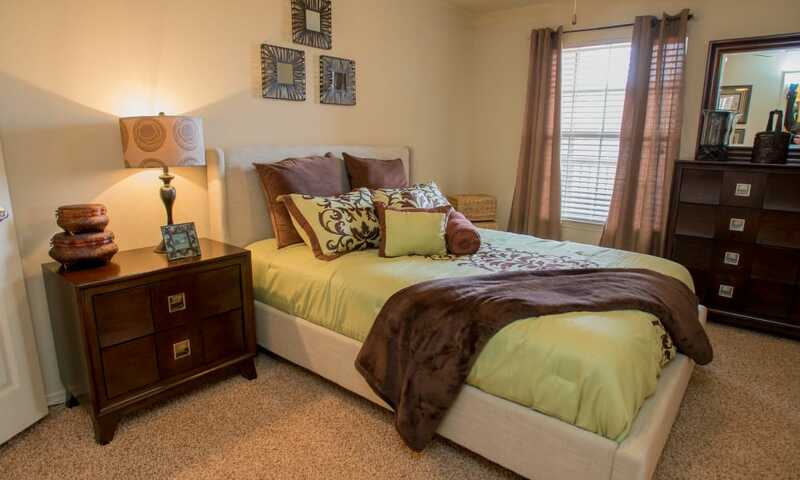 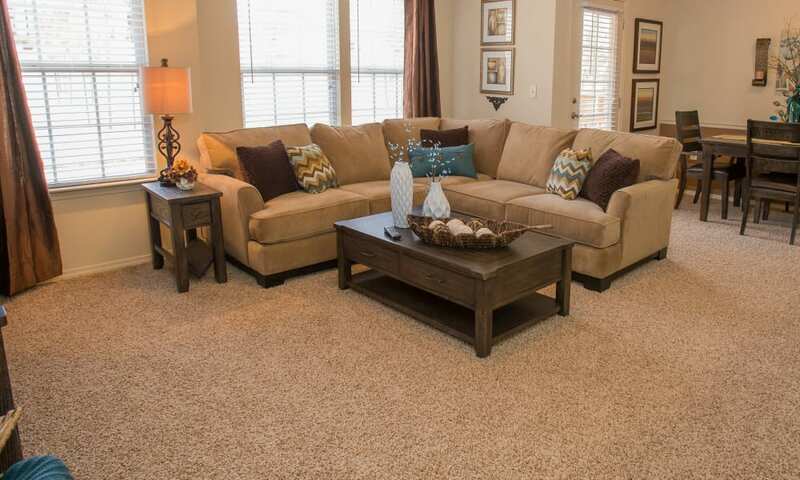 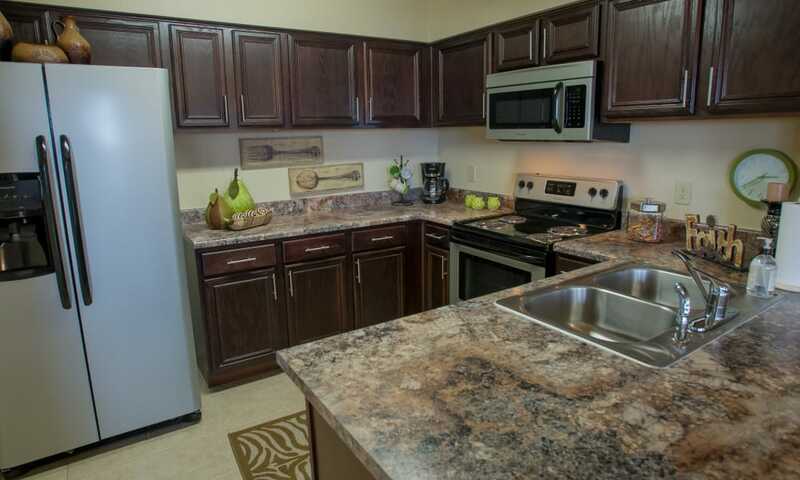 Come see why our bright and spacious floor plans set us apart at Park at Tuscany. 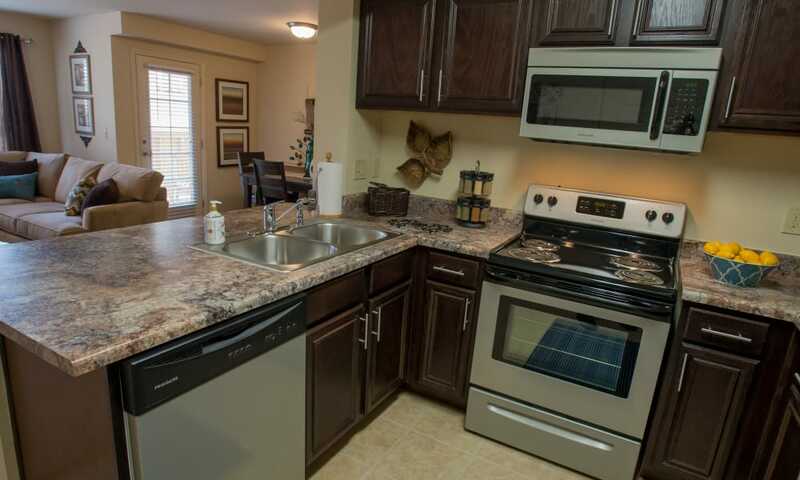 Imagine your new routine at Park at Tuscany. 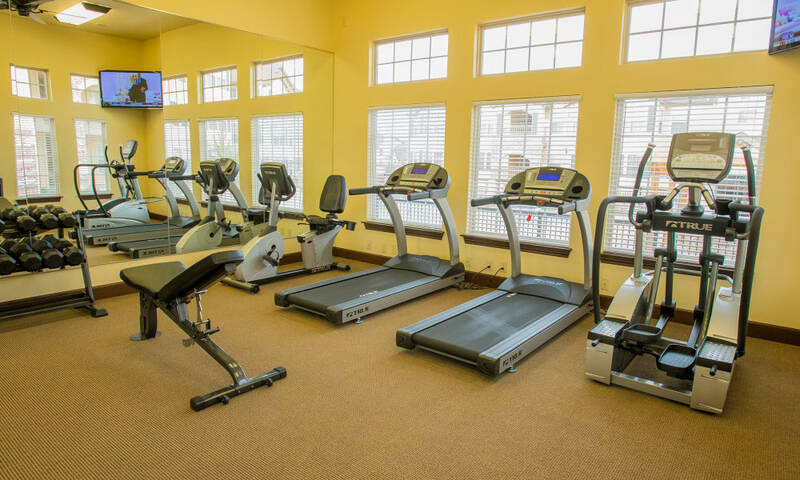 When you wake up in the morning, make your way to the modern fitness center, outfitted with cardio equipment and weightlifting machines. 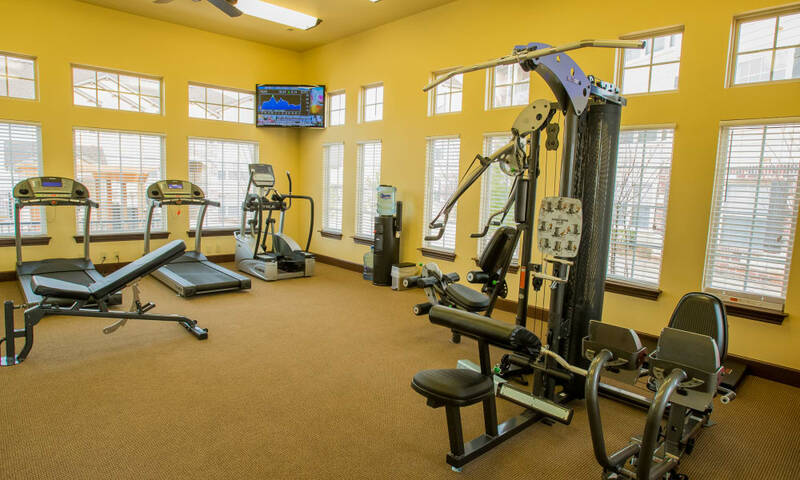 After a full-body workout, pick up your dog for some exercise at our onsite dog park. 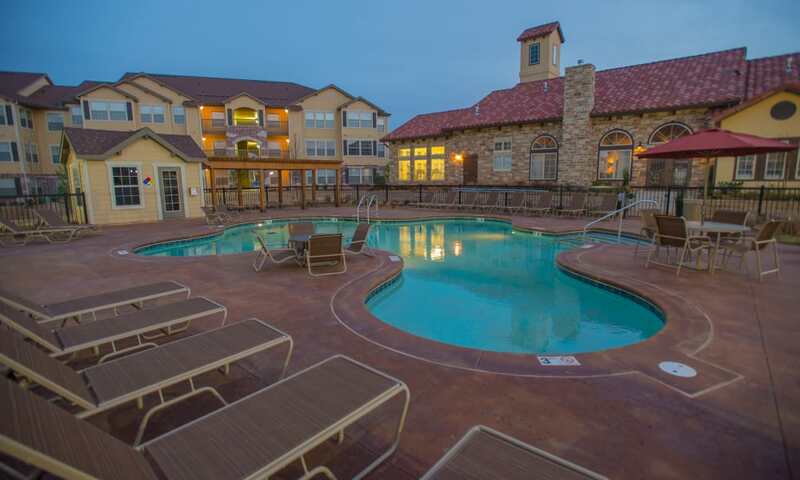 Head back home to grab your towel and your swimsuit and spend your day at the resort-inspired outdoor swimming pool. 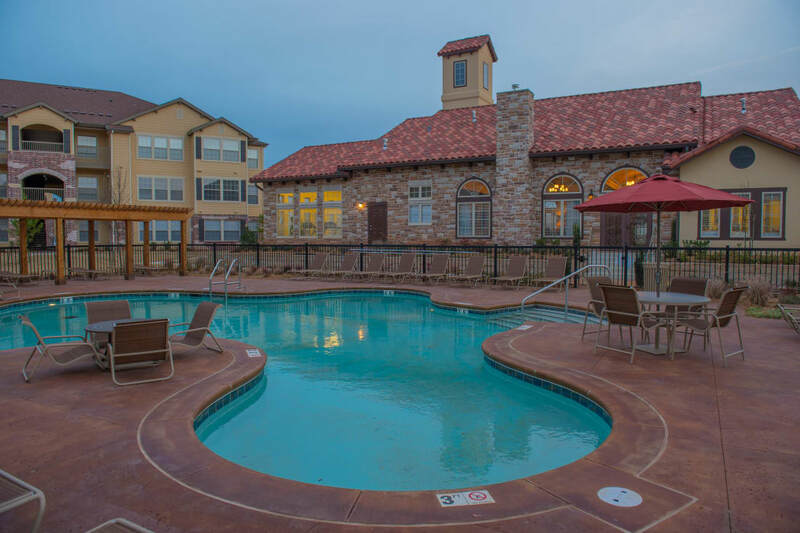 Warm up on the relaxing sundeck then take a dip in our pool when you need to cool off. 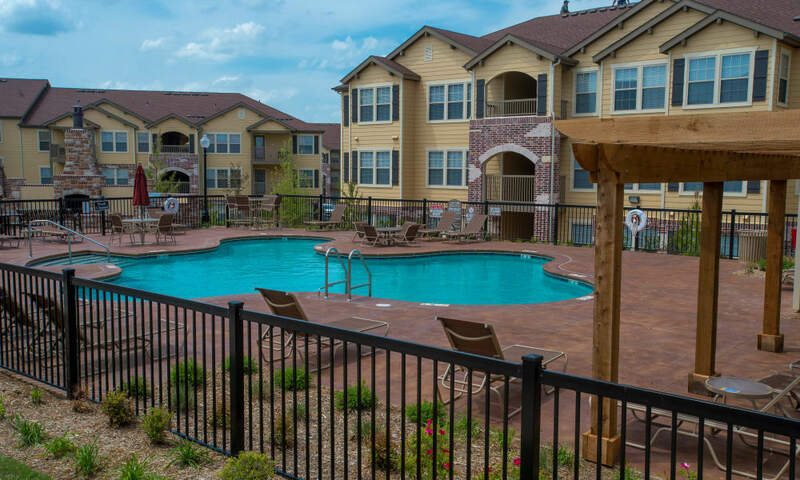 If you work up an appetite, grill some cheeseburgers and veggies at the poolside barbecue area.  Start your new life today at Park at Tuscany. 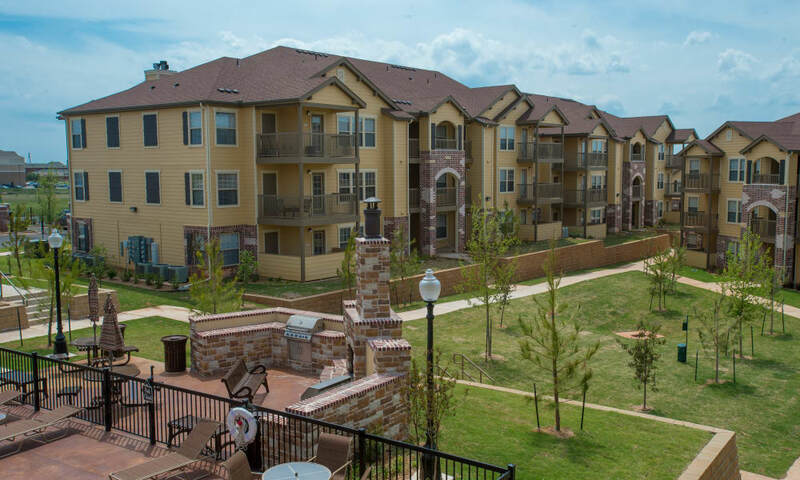 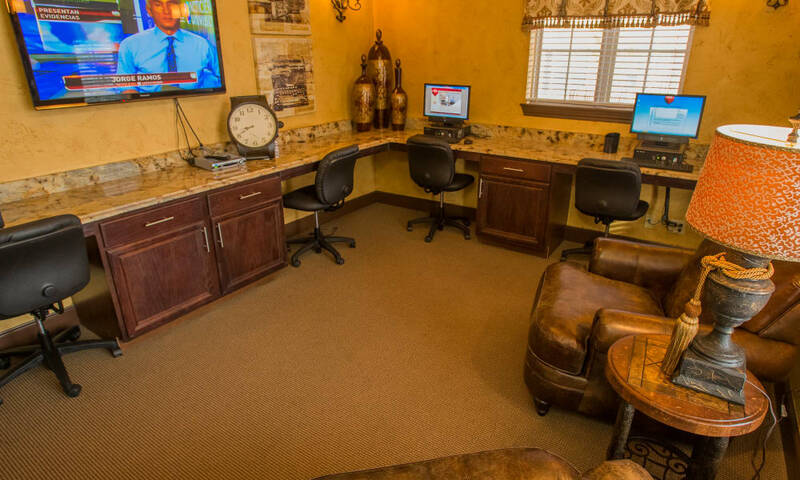 To set up a tour of our Oklahoma City, OK, apartments and townhomes, contact our leasing team today.